Don’t create just Another room for your Kids/children, Give them their own small beautiful space to mess around let them spare the rest of your home. 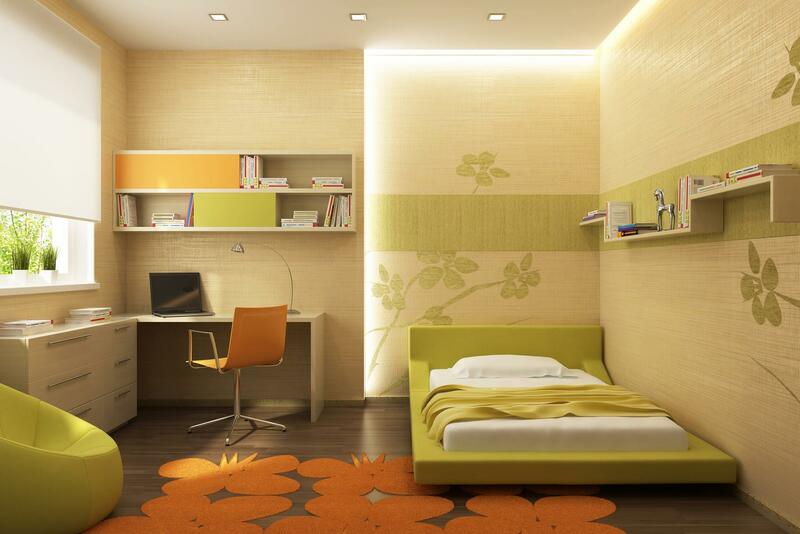 Browse here to discover beautiful interior design ideas for Kids room, kids room design ideas. Design inspirations for How to do interiors for kids room?Scroll down & explore the latest Trends and choose for what catch your imagination. 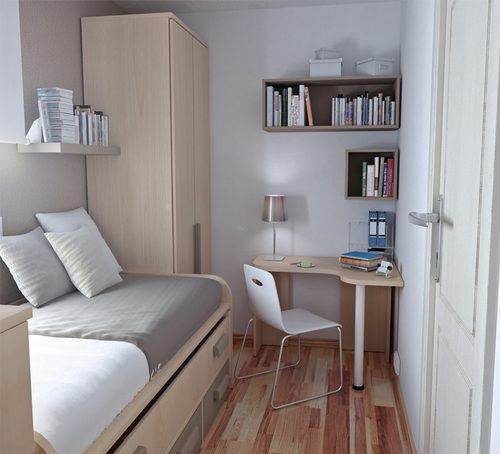 Room for kids & teenagers don’t need to be sophisticated, in contrast it is supposed to be messy and full of creativity. 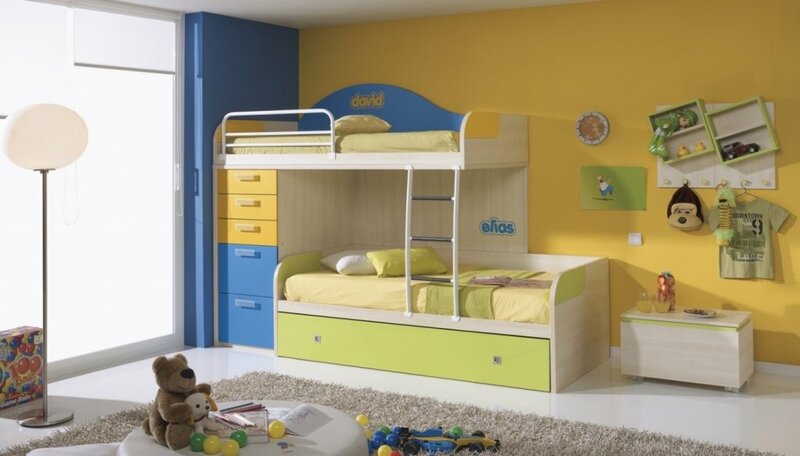 Use of rich solid colors, car shaped bed, wall stickers of their favourite sports icons or animated characters, funky furniture and maximum possible free space are key to design kids room. 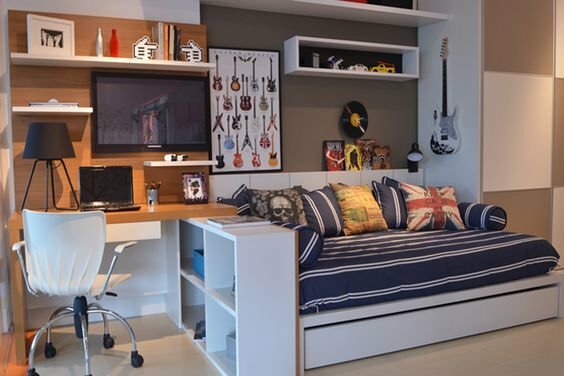 Kids rooms are supposed to be design in keeping with their own interests and hobbies in top priority. Unlike other areas of home, this particular part particularly need a theme based design. This theme can be of based on anything like their favourite sport, hobby or character. Design for Girls room is different from that of boys. 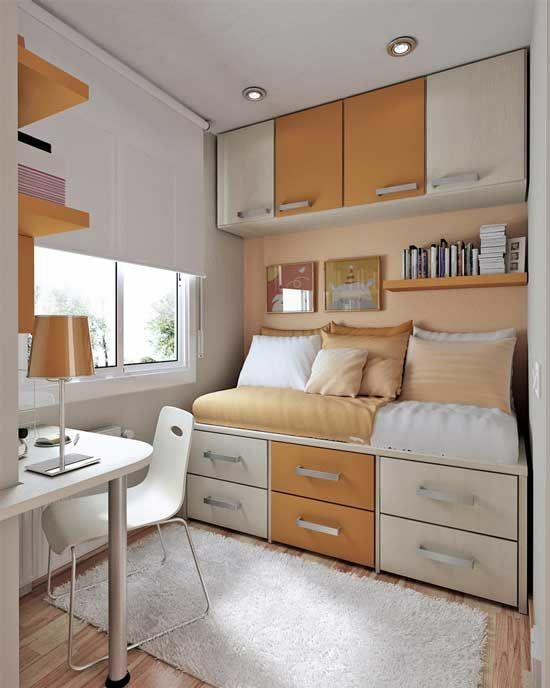 Similarly design for siblings room need a different approach than that of single child. So there are lot of scope for creativity and it is where a designer has really need to work hard. Because Kids don’t understand logic, they simply adore their fantasies. For more design inspirations, browse below to discover beautiful interior design ideas for Kids room.